Budapest (MTI) – The result of the first round of France’s general election represents a great opportunity for Europe and promises an impetus to thinking about new types of solutions to the continent’s problems, Foreign Minister Péter Szijjártó said on Monday. 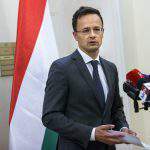 Szijjártó told MTI by phone that the result carried “very serious lessons” for Europe: it has made clear that the French have rejected the approach to Europe typical of the past and the two big parties that had up until now determined France and Europe’s political life had receive around a quarter of all votes between them. 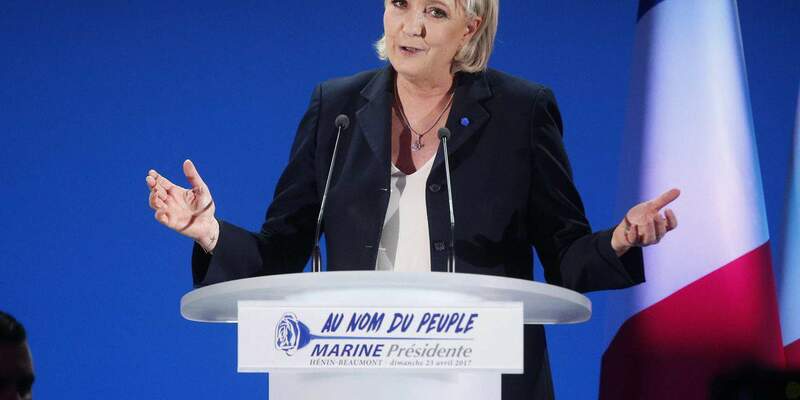 This shows that French citizens are searching for new solutions to the future of Europe, he added. They have made clear that the political direction that led Europe into difficulties would not provide the solution to the continent’s challenges, the minister said, adding a new approach to Europe is needed when it comes to debates over the future of Europe.